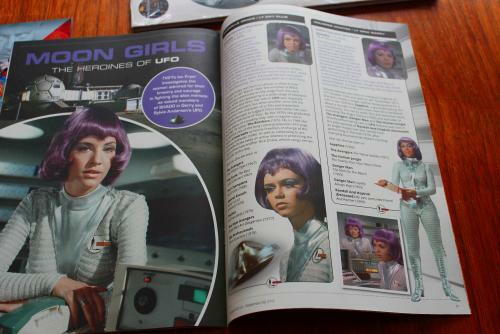 Andrea Allan and the girls featured prominently in a six-page feature in the 'Special Assignment' convention book. Shame I never saw a copy! It looks fantastic!